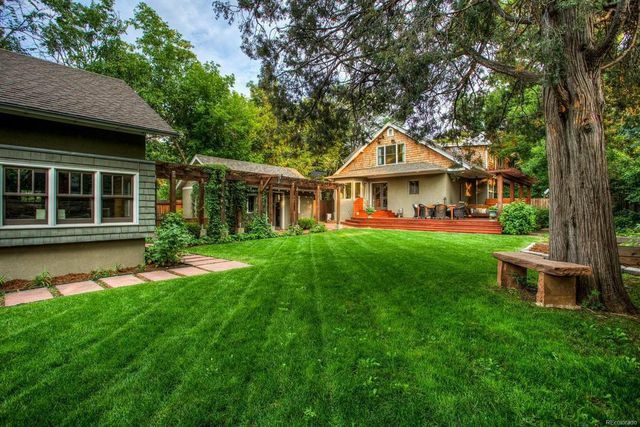 Former All-Star closer Brad Lidge is now closing a sale on his historic home in Boulder, CO, for $2.12 million. 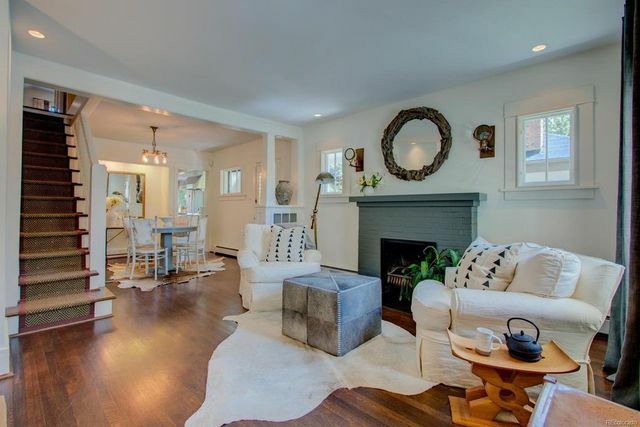 After less than a week on the market, the home is already pending sale. 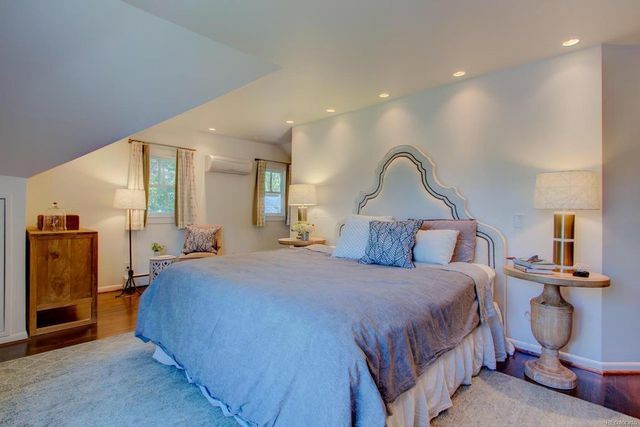 Tucked into the city’s historic Mapleton Hill neighborhood, the Craftsman-style home was built in 1900 but has since been renovated throughout. 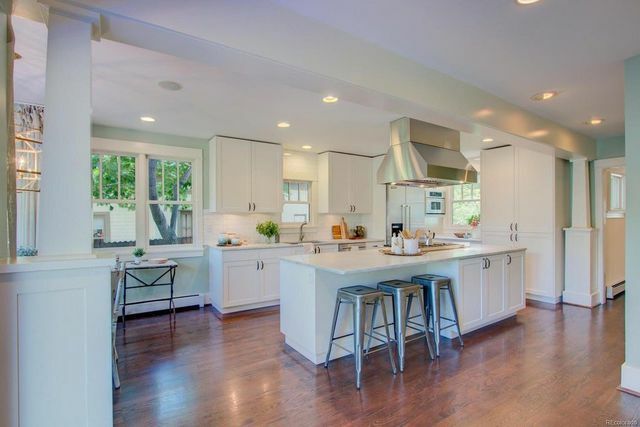 Upgrades include Viking appliances, European cabinetry, and Carrara marble counter tops. The original detached garage has been maintained for historical value. There’s also a wine cellar, deck, and two-car garage. The result is a sparkling modern home with firm roots in its historic past. And while the home is gorgeous, the nature surrounding the property is a star attraction. Situated near trails, mountain parks, and open spaces—its a sweet spot to enjoy countless outdoor adventures amid the lush beauty of the Rockies. Lidge spent his childhood in the Denver suburb of Engelwood. And after a career spent mostly with the Houston Astros and Philadeliphia Phillies, he and his wife, Lindsay, purchased the Rocky Mountain retreat in 2012 for $1.3 million. Once known as a relief pitcher with a wicked four-seam fast ball, Lidge now serves as a host on Sirius XM’s MLB Network Radio. He racked up 225 saves over 11 seasons in the big leagues and appeared in two All-Star games. He earned a World Series ring with the 2008 Phillies squad. 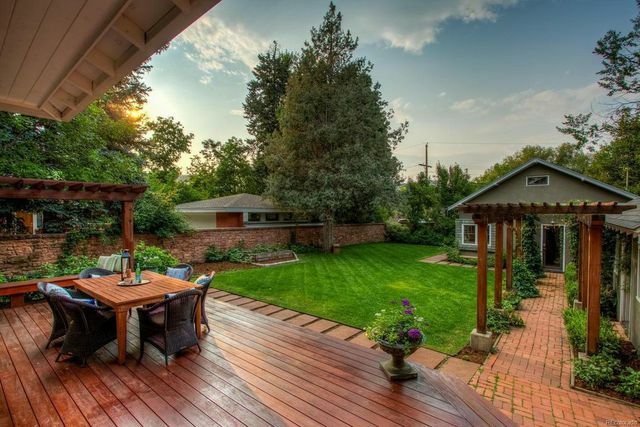 Wherever Lidge winds up next, his Boulder bonanza offers a unique opportunity for a buyer to snap up a prime historic property without having to put in renovation work. It’s real estate’s version of a hanging curve ball just begging to get knocked out of the park.